If you’re a fan of Korean dramas, I’m sure you can not miss this extremely cute “Korean Baby Singing” ringtones. This is a baby ringtone that speaks Korean very cute, lovely, clear and light. It will let you know when someone calls you as well as sms. 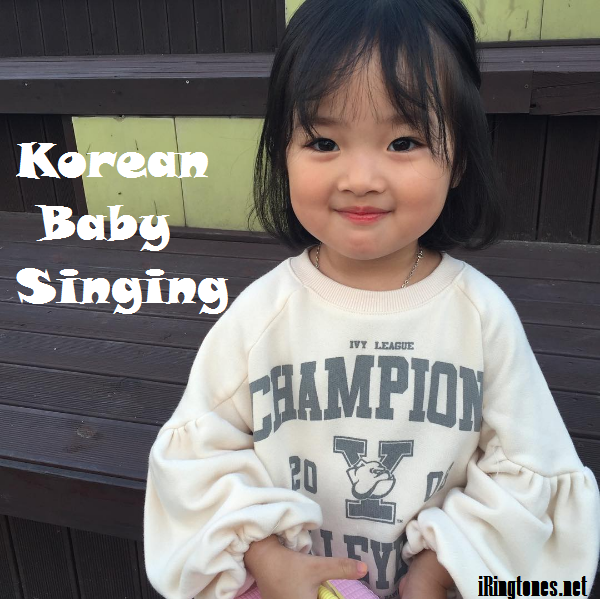 Currently on Iringtones you can download this free “Korean Baby Singing” ringtones for all phones and operating systems: androi, ios … or even you can upload ringtones to Korean music I love to share with the community Iringtones offline! Wish you download and install it successfully.